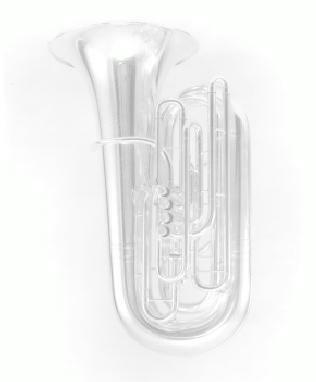 Below is our beginning sound files on our mouthpieces. Pull down from the menu for your instrument. Try to replicate what you hear. Below are the main songs we will be working on this year. Just choose the song title from the pull-down menu and the song will play. You may play along with them as they are the same accompaniments we use in class. All songs are in mp3 format. If you have trouble hearing the MP3 files below, you may need to download the Quicktime plug-in. To download the plug-in, click here. Sit in a chair. Use a music stand if possible. Spend twenty of every thirty minutes learning new material. Spend ten of every thirty minutes playing old material..
At least once a week perform for your parents. Don't forget to fill out your home practice schedule. To download a list of local private teachers, click here.